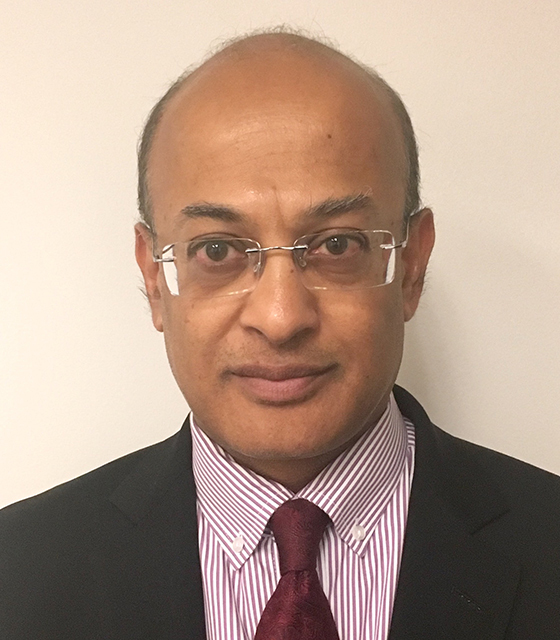 Ex-HSBC banker Prabhat Vira has been named president of Tungsten Finance, the supply chain finance arm of global e-invoicing provider Tungsten Corporation. Vira most recently served as HSBC’s global head of strategic transformation and North America head of the bank’s trade and receivables finance business. Before that, he headed RBS and Citizen Bank’s transaction banking business for the Americas. As president of Tungsten Finance, Vira will lead Tungsten’s supply chain and receivables finance offering and will build on the launch of the Tungsten Early Payment service that enables suppliers to get approved invoices paid early. In doing so, he will work closely with Richard Hurwitz, the CEO of Tungsten Corporation, to develop a “100-day plan” which will shape his strategy for the business.